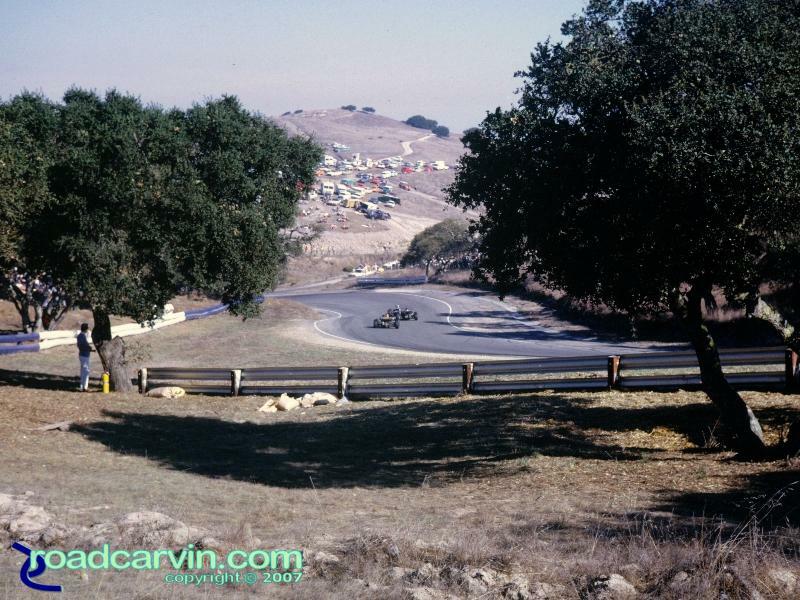 Mazda Raceway Laguna Seca - A Look Back. 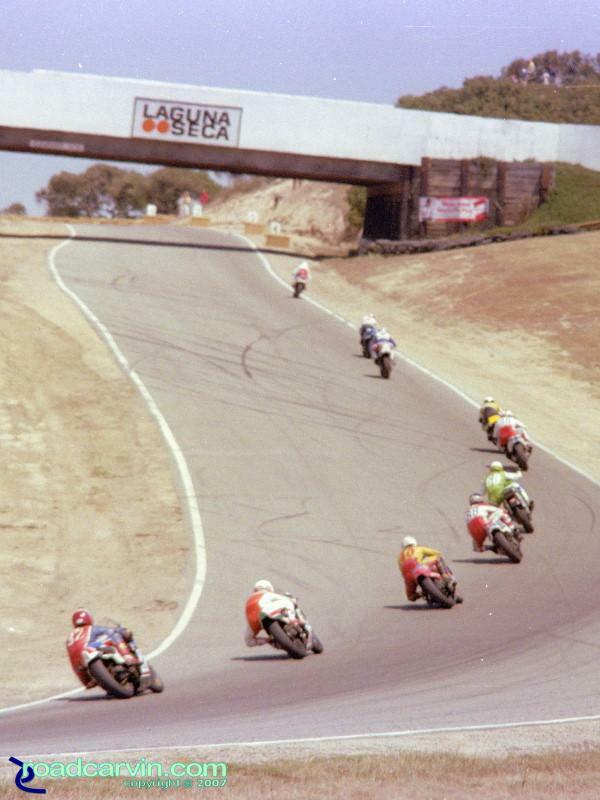 Laguna Seca has undergone many changes and safety updates since 1957. The infield was added in 1988 to extend the track from 9 turns to 11 turns and from 1.9 miles to the current length of 2.238 miles to meet FIM regulations. 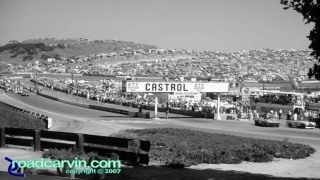 I have been attending races at Laguna Seca Raceway since my father took me to the Can-Am race in 1973. I hope you enjoy the pictures I have selected for a look back at this wonderful racetrack. 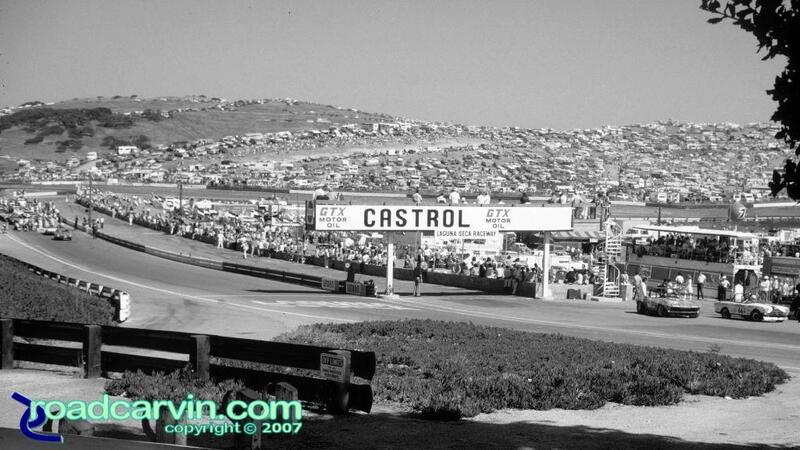 Laguna Seca - A Look Back - Start/Finish Then: Start/Finish before the bridge was installed. Laguna Seca - A Look Back - Start/Finish Now: Current view of Start/Finish at Mazda Laguna Seca Raceway looking towards turn 1. Turn 3 used to be a real "pucker" moment for many racers -- you were flat out from turn 9, so speeds were very high through turn 3. Now, turn 5 is much sharper and speeds slower. 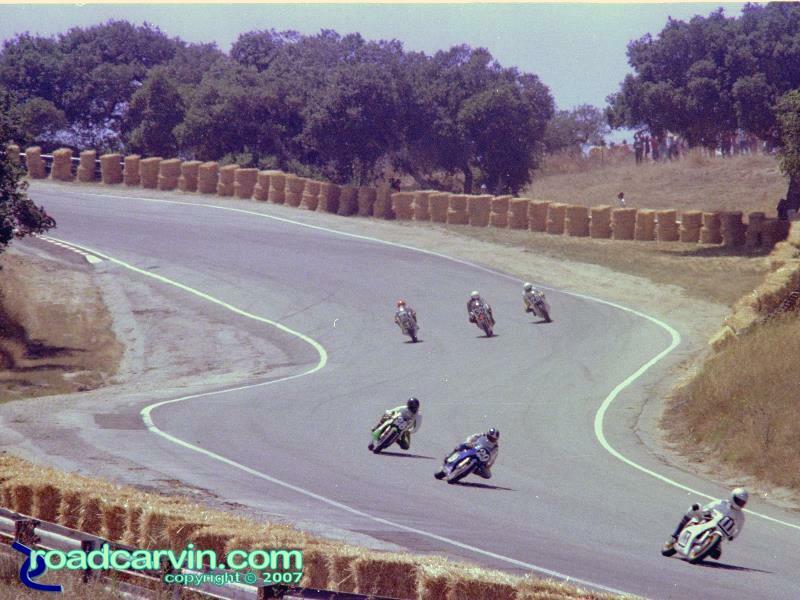 Laguna Seca - A Look Back - Exit Turn 3 Then: A view of the original Laguna Seca turn 3 exit. 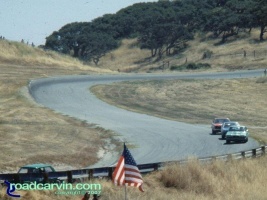 Laguna Seca - A Look Back - Exit Turn 3 Now: The current turn 5 exit at Mazda Laguna Seca Raceway. The Most Famous Turn in Racing? The Corkscrew has undergone many updates over the years but has retained the basic configuration and character it always has had. The down hill blind apex and the 300 foot elevation change makes this one of the most challenging corners in racing regardless of whether it's cars or motorcycles. Laguna Seca - A Look Back - Corkscrew Top Then: The Corkscrew at Laguna Seca Raceway the way it was before many safety changes. Laguna Seca - A Look Back - Corkscrew Top Now: Current view looking towards the top of the famous Corkscrew at Mazda Laguna Seca Raceway. 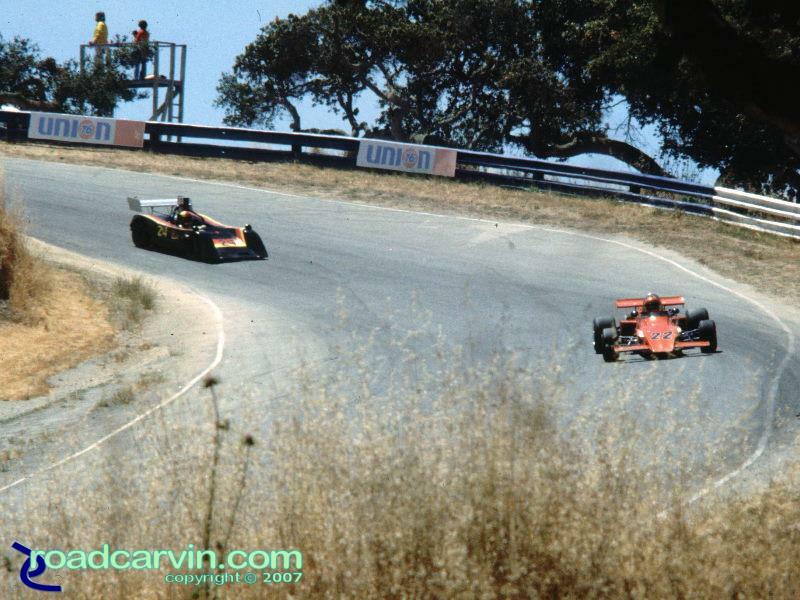 Laguna Seca - A Look Back - Looking Down the Corkscrew Then: The Corkscrew was unforgiving if you left the track. Laguna Seca - A Look Back - Looking Down the Corkscrew Now: The current view of the Corkscrew at Mazda Laguna Seca Raceway shows the safety improvements including more runoff area and gravel traps. Laguna Seca - A Look Back - Corkscrew Bottom Then: Bottom of the Corkscrew at Laguna Seca Raceway in 1983. Too bad they moved the pedestrian bridge to the the new location. Laguna Seca - A Look Back - Corkscrew Bottom Now: A current look at the Corkscrew at Mazda Laguna Seca Raceway from the bottom. As you can see in the before and after pictures the track and runoff areas have improved safety features. Laguna Seca - A Look Back - Exit Turn 7 Then: Here we see the exit of turn 7 and entrance to turn 8 at Laguna Seca Raceway. Laguna Seca - A Look Back - Exit Turn 9 Now: The exit of current turn 9 and entrance to turn 10 at Mazda Laguna Seca Raceway. Mazda has invested millions of dollars upgrading and repaving the track over the years, and it's truly a world class venue. 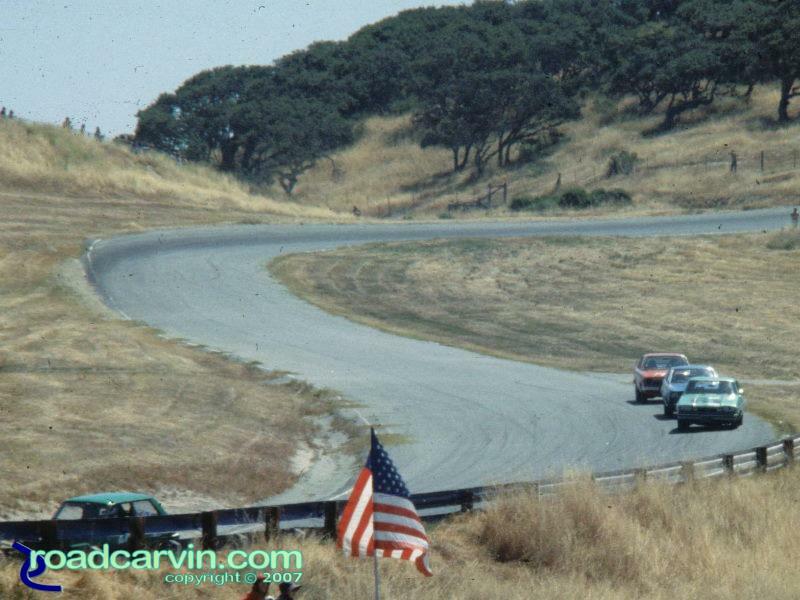 We hope you have enjoyed this look back at Mazda Laguna Seca Raceway. You should try to visit this venue if possible - you won't be disappointed. 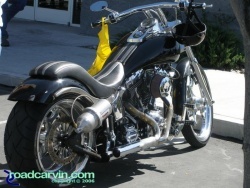 Author: Dwight Domonkos /// submitted on July 10, 2007 - 10:09am.